There are different types of mortgage products available, each with its own set of terms. 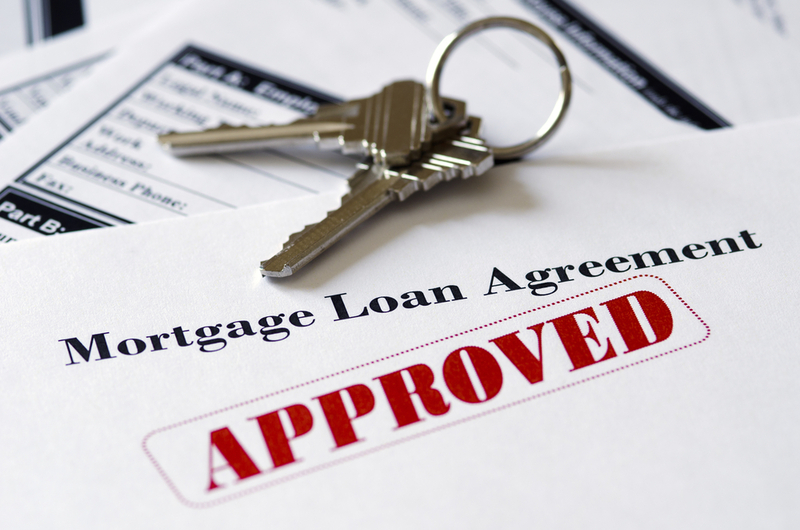 When applying for a mortgage, it’s important to understand the ins and outs of the loan. Since a mortgage is a big commitment, you should only agree to terms you’re comfortable with. 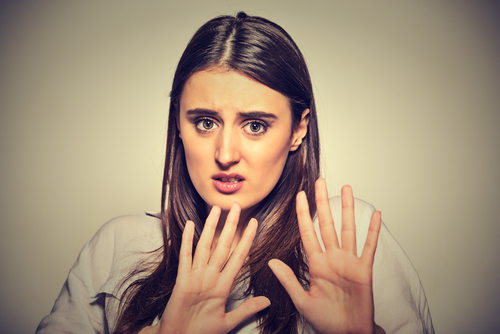 To avoid mortgage problems or regrets, here are five mortgage terms you might skip. Interest-only home loans were popular in the mid-2000s. With these loans, many people purchased a property and only made interest payments for the first few years of the mortgage term. This approach helped many afford homes as prices skyrocketed. The problem, however, was that mortgage payments would nearly double once interest-only payments ended. Many borrowers couldn’t afford their new payments and this triggered a string of foreclosures. These products disappear, but have recently made a comeback. Nowadays, some lenders only offer interest-only products on investment loans or jumbo loans. These loans have stricter qualification requirements, so buyers often need a larger down payment and excellent credit. Even if you qualify for an interest-only mortgage, be aware that your mortgage payment will increase significantly in the future. If you’re unable to refinance at this time, you could get stuck with a monthly payment beyond your range of affordability. Adjustable-rate mortgages (ARM) aren’t the worse decision, but they can be risky. 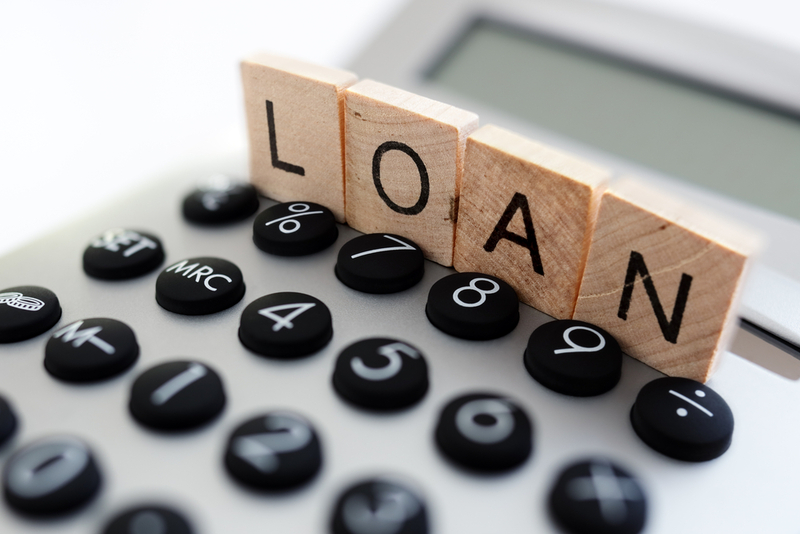 These loans have an interest rate that resets every year after an introductory fixed-rate period. ARMs are attractive because they start off with rates lowered than the average fixed-rate mortgage. This allows borrowers to enjoy a lower monthly payment and purchase more for their money. But because adjustable-rate mortgages are unpredictable, there’s the risk of interest rates increasing year-by-year. And when your interest rate increases, so does your monthly payment. These mortgages aren’t as scary if you plan to sell or refinance the property before your first rate adjustment. But even you have a plan in place, there’s no guarantee you’ll be able to sell the home or refinance at a later time. A prepayment penalty is a clause some lenders include in their mortgages. This discourages buyers from refinancing or selling their homes within the first few years of the term. Fortunately, lenders can only impose a prepay penalty up to the first three years of a mortgage. Some prepayment penalties apply when a borrower refinances or sells the house, whereas others only apply when a borrower refinances. 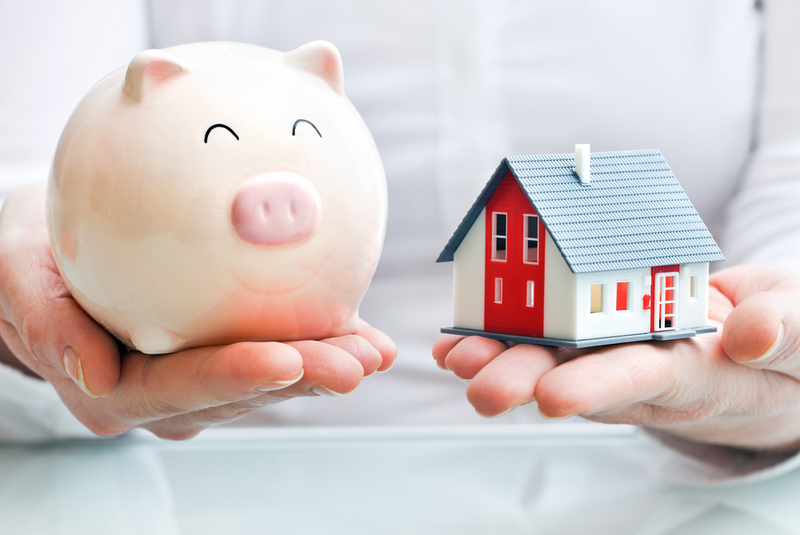 A prepayment penalty doesn’t cost a dime if you keep the mortgage for at least three years. But if you pay off the loan sooner, this penalty could end up costing you several month’s of interest. Every mortgage has an interest rate, and lenders take several factors into consideration when determining a borrower’s rate. When applying for a mortgage loan, it’s important to research and educate yourself on the competition to ensure you’re getting a fair rate. Understand, however, that people with lower credit scores typically pay more interest. 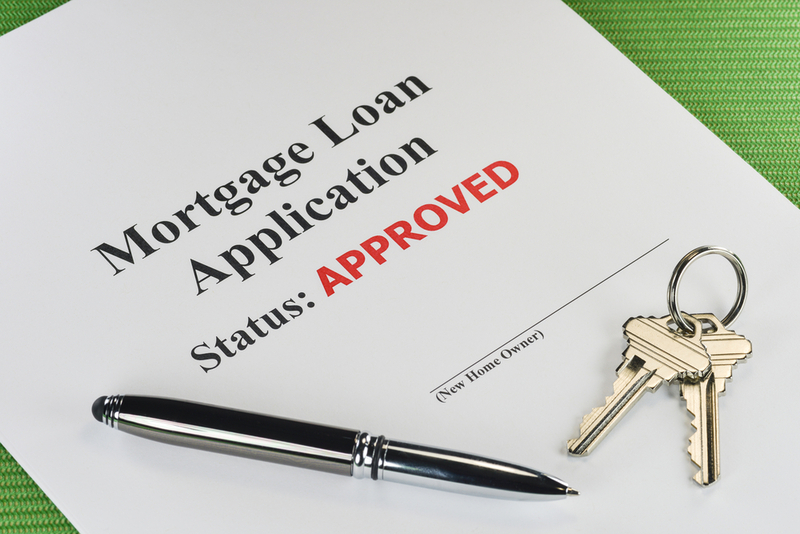 A high rate means you’ll pay more on a monthly basis and over the life of the loan. You can avoid a higher mortgage rate by improving your credit beforehand. For example, pay down consumer debt, pay your bills on time, don’t cosign loans, and check your credit report for errors.